Michael Burroughs joined ECAF in 2007 as a Director. He served as the Foundation’s Treasurer from 2009 until 2013, when he began serving as President, a position he currently holds. Michael became involved with ECAF because, "I enjoy working to help children and families when unforeseen circumstances negatively affect them. The impact is overwhelming at times and our goal is to ease that burden." Julie joined the board in 2012, and currently serves as Vice President. Born in Elmhurst, she always wanted to raise her family here. "This community has meant so much to me my entire life. I feel very blessed to be able to give back in any way I can." Kim Kortes joined ECAF after serving on the 3rd annual casino night committee in 2012. She was elected to the Board in 2013 as Secretary and currently holds the same position. Her passion and desire to be a member of ECAF and help kids and families in need stems from the loss of her own child. She wants to give back for a good cause and be a positive influence to children and their families in need. Kevin Diamond joined ECAF in 2006 as a Director. He served as the Foundation's Treasurer from 2006 until 2009, and President from 2009 until 2011. Kevin became involved with ECAF serving as the Elmhurst Jaycees Board representative. Kevin and his wife Sarah received the 2011 Elmhurst Jaycees Distinguished Service award. "I like the community aspect of ECAF. All of our beneficiary's live work or have some connection to Elmhurst which give the organization a local feel. Our donors can feel good about supporting us knowing that the money they donate will stay in the Elmhurst Community." Jeff Crum joined ECAF in 2007 as a Director. He has served as the Golf Outing Co-Chair since 2007. Jeff joined ECAF because of all the great work that it had done in the community and wanted to give something back. Terry Jaeger is the founder and President of Jaeger Financial Group LLC. Terry first became involved with ECAF in 2010, where he served on the Golf Committee. Terry joined the Board of Directors in January, 2011. "Serving on the Board of Directors of ECAF has been very rewarding. There is no better feeling than to be there for people, especially children, in there moment of need. To have a direct impact on the quality of life for a child and their family in our community makes this all worth while. It is a honor to serve ECAF with a Board of Directors that feels exactly the same as I." Steve joined the Board of Directors in February 2007. He was elected Board President in 2008, serving two terms. Steve is currently a Director and has served on the Casino Night Committee and the Golf Classic Committee. In addition, Steve serves on the Board of Directors for the Elmhurst Walk-In Assistance Network. He previously served on the DuPage and Tree Towns American Cancer Society Board of Directors, Metropolitan Family Services DuPage Board of Directors and was the Board Chairman of the Big Brothers Big Sisters DuPage board. Steve has also served as an Explorer Scout Advisor and served on the IL State Law Enforcement Exploring Conference Committee. Bob joined ECAF in October 2016. Bob brings over 13 years of experience in events and hospitality where he has developed a love for interacting with clients and a passion for building lasting relationships. Always up for a challenge, he is keen to designing out of the box creative programs from vision to execution. Having started volunteer work at a young age, Bob enjoys working with and giving back to the local community. Bob received his Bachelor’s degree in Business Administration from Elmhurst College. 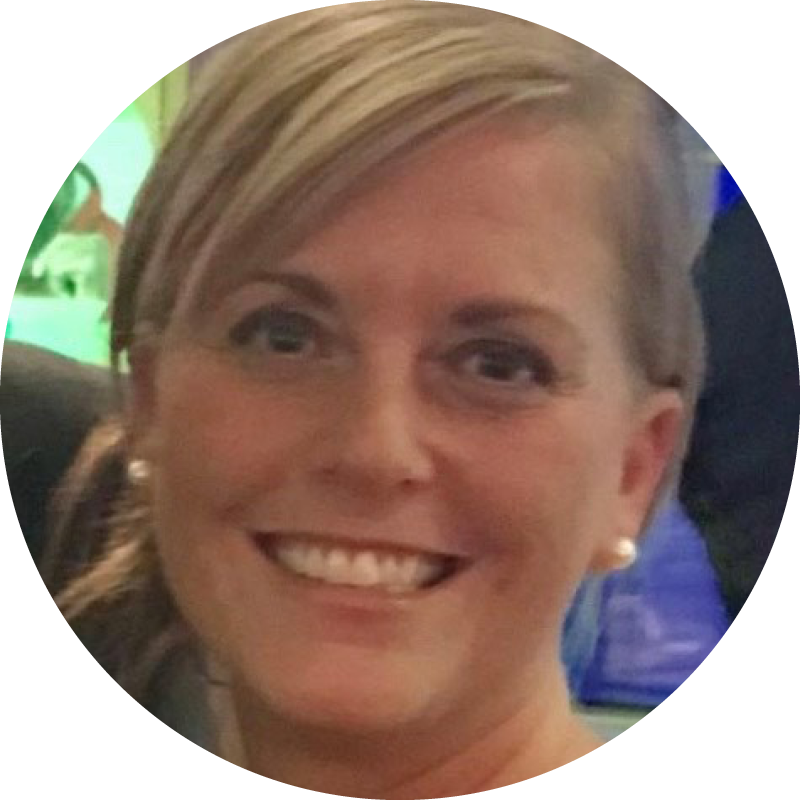 Deanna Emmerich is a Portfolio Director at Collaborative Solutions, which is a leading global Finance and HR Transformation consultancy that leverages world-class cloud solutions to help deliver successful outcomes for its customers. She is a HR Technology and Operations professional with over 20 years holding positions for large International companies with revenue in excess of $1B. 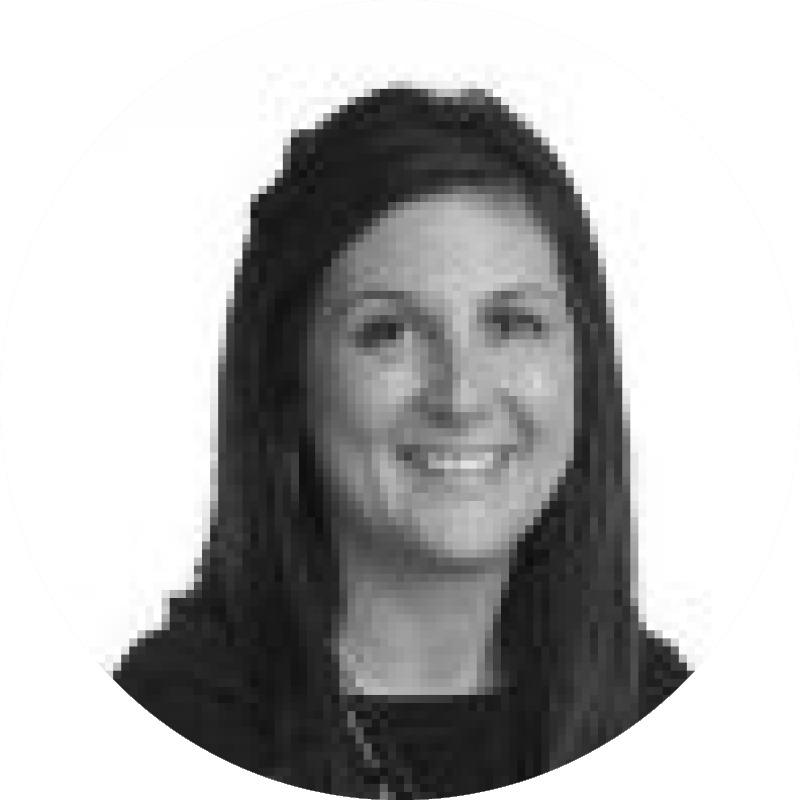 Deanna holds a BA in Corporate Communications and a MBA from Dominican University. Born and raised in the Chicagoland area, Deanna has been a resident of Elmhurst for the past 16 years. Along with her husband Mark and three boys – Eric, Dane, and Cole, they enjoy many things Elmhurst has to offer. Besides sports being a large part of her free time, she also enjoys traveling, cooking, and spending quality time with family and friends. With her twins being born prematurely and in need of early intervention services, seeing the exorbitant costs of services first hand and yet being blessed with such great services really gave purpose to giving back to the community and helping those in need. Margo Koupas joined ECAF in 2017. She has resided in Elmhurst with her husband and three sons for eleven years. Margo holds and an M.S. in Advertising from Northwestern University, and manages Brand Marketing at Allstate Insurance Company.
" I’ve always admired the great work ECAF has done. I truly appreciate the opportunity to use my marketing skills to give back to the Elmhurst community and help families in need." Daniel Sullivan joined the board of directors in 2017. Dan is a proud resident of Elmhurst with his wife and three children. He works in the financial services business as a Vice President at Eaton Vance Investment Managers. Dan has always admired his father for his dedication to his local community, and wanted to continue the tradition.